The highly anticipated collaboration album, Watch The Throne, has finally revealed its artwork alongside a pre-order and [surely a tentative] release date. 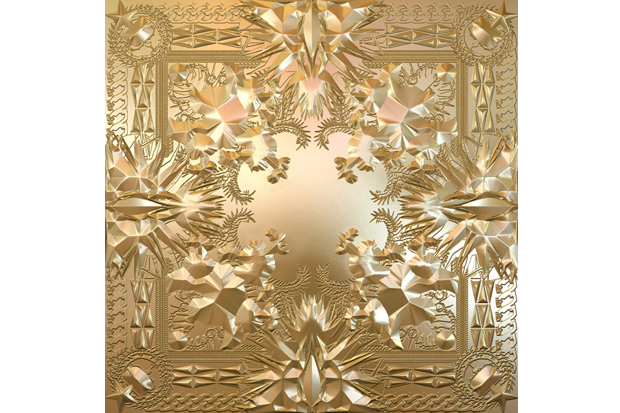 The artwork was designed by Givenchy creative director Riccardo Tisci and is supposedly made out of metal. Pre-orders can be acquired via kanyewest.com and watchthethrone.com.